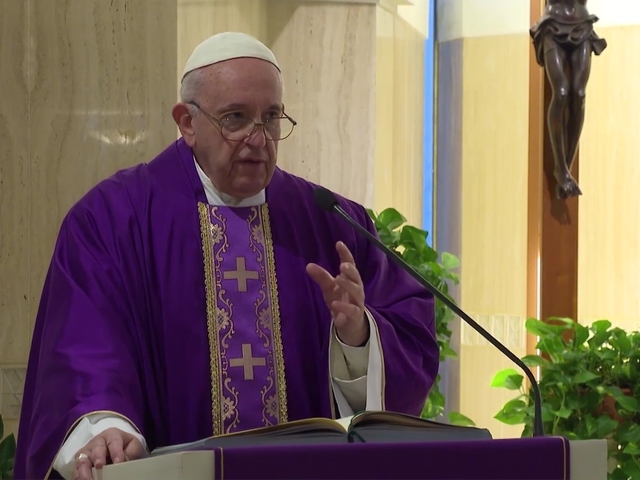 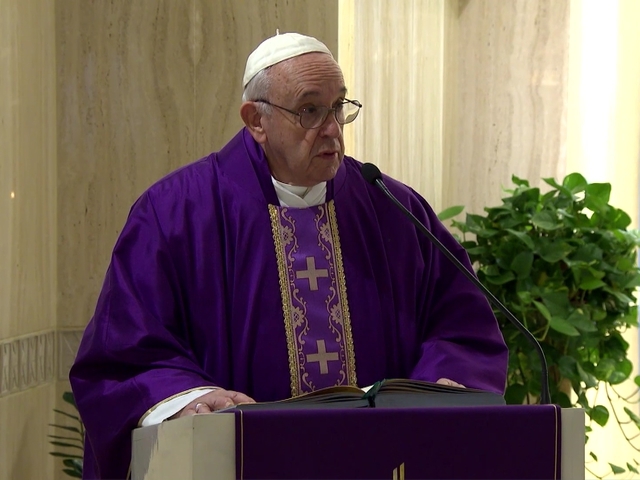 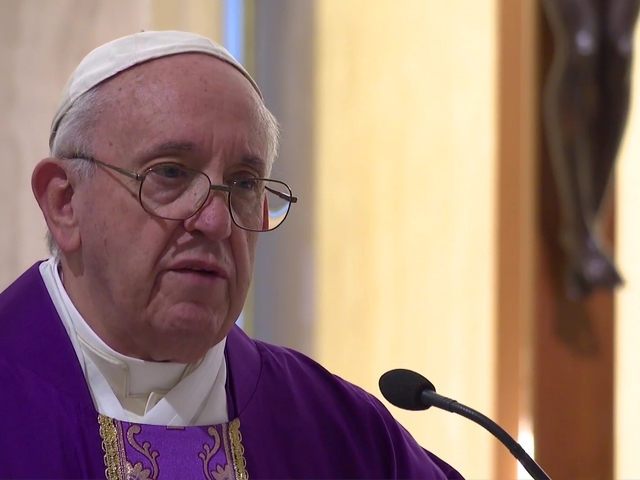 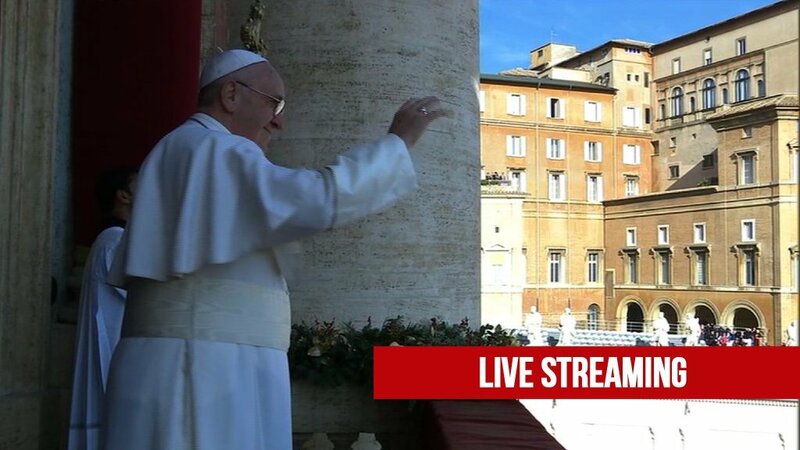 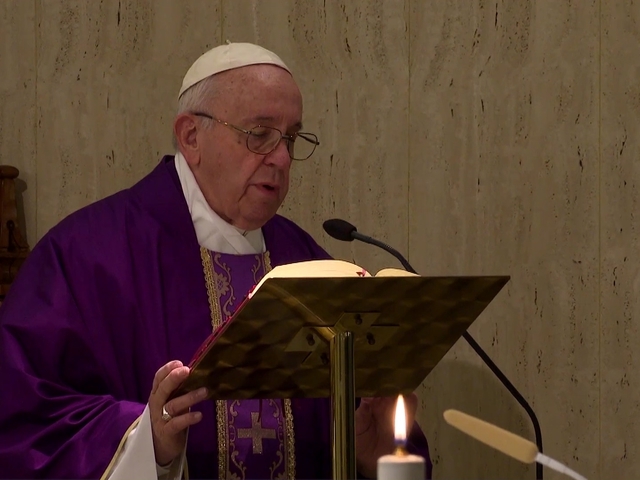 During his daily Mass at Casa Santa Marta, Pope Francis spoke about those who are unable to look within their heart and see their own mistakes, but rather look only at the mistakes of others. 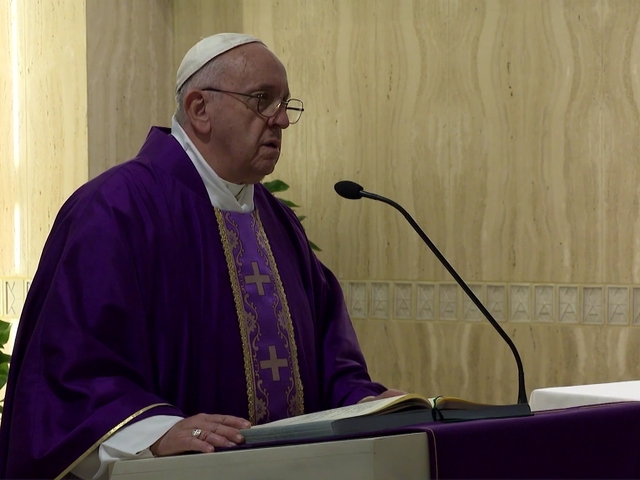 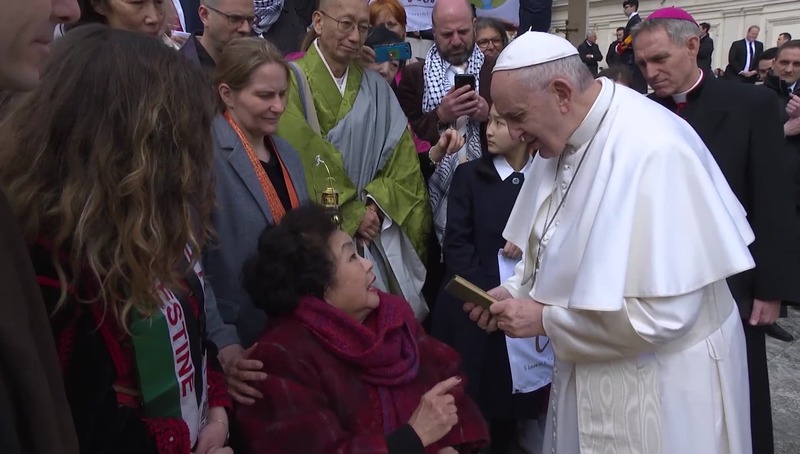 He concluded praying for the grace of humility, to be able to accuse and feel the necessity each person has for God and His presence. 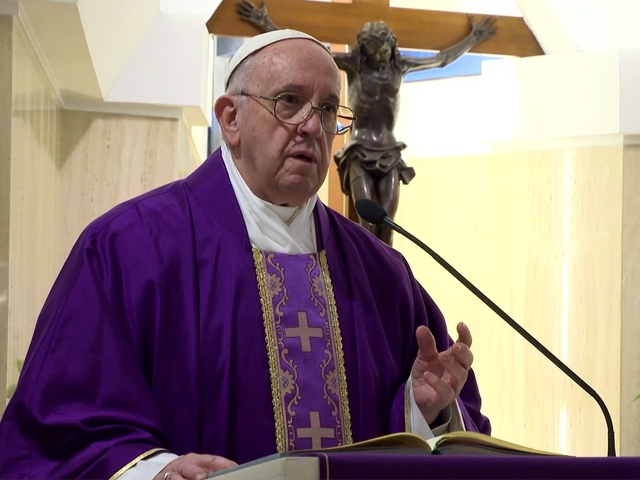 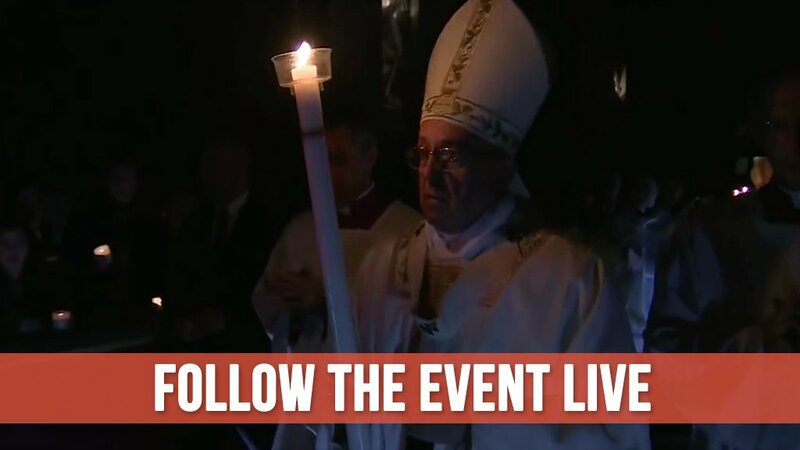 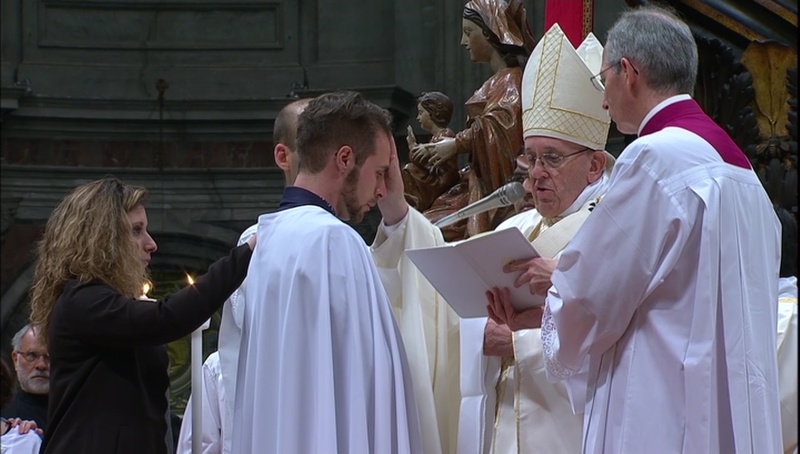 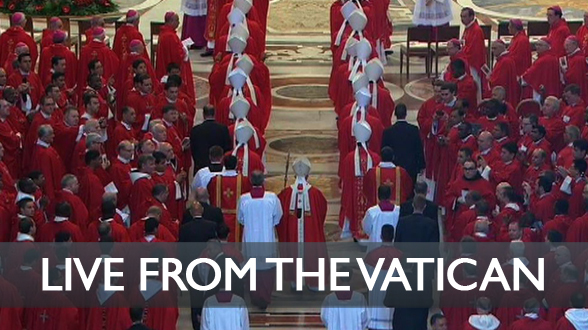 The pope explained that confessing one's sins and needing salvation is a good place to start.